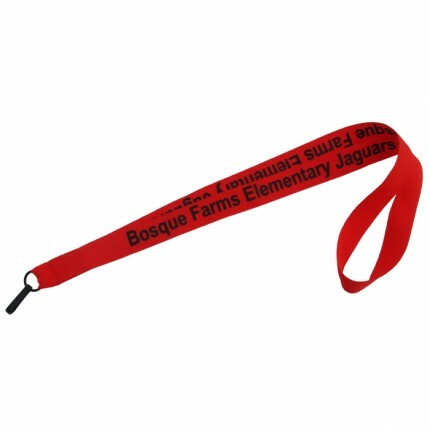 Purchase these custom printed lanyards in small or low quantity as few as 5 pcs. 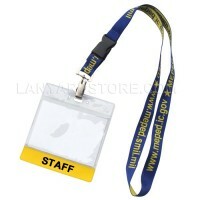 These are super economy 3/4 inch wide lanyards. 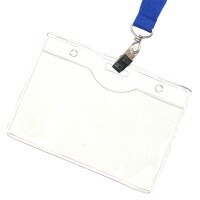 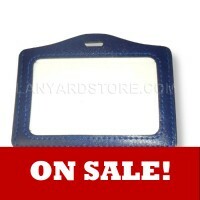 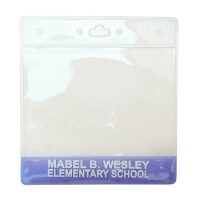 Flat polyester .5 mm thick with wide and durable plastic hook.